Thank you for your interest in The Ivy Market Grill! 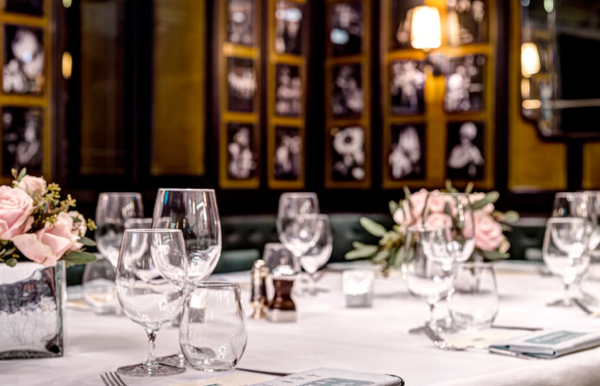 Located in the heart of Covent Garden, The Private Room at The Ivy Market Grill is ideally situated next to the world famous piazza. 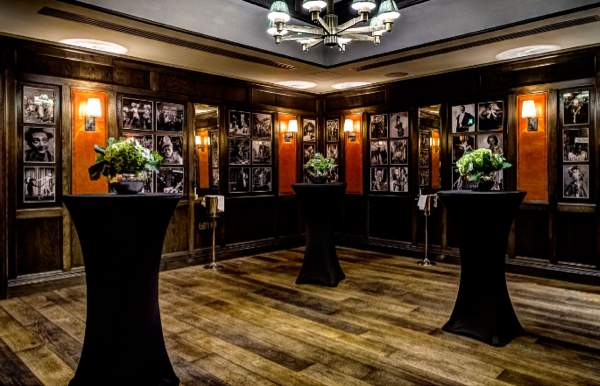 The private rooms, beneath the restaurant are beautifully decorated with photos of stage and screen stars and are skilfully lit. 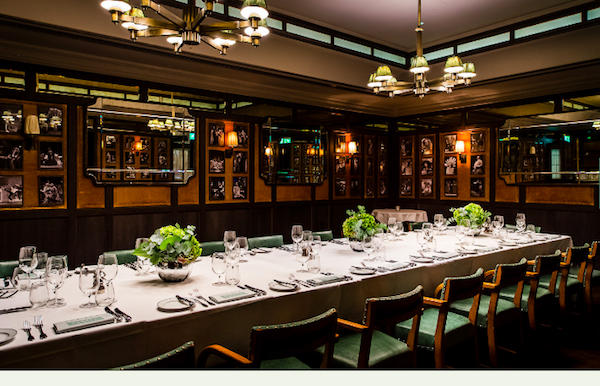 Accommodating up to 40 people for breakfast, lunch or dinner, Monday to Sunday, the rooms are suitable for a wide variety of client entertaining and private events – from presentations and launches, to birthday meals, bijou wedding celebrations and intimate gatherings. 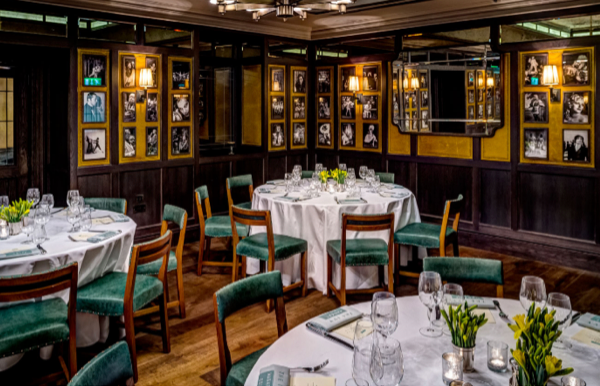 The Pygmalion room seats up to 26 guests on one long table or up to 40 on four round tables and can accommodate up to 50 guests for standing receptions. 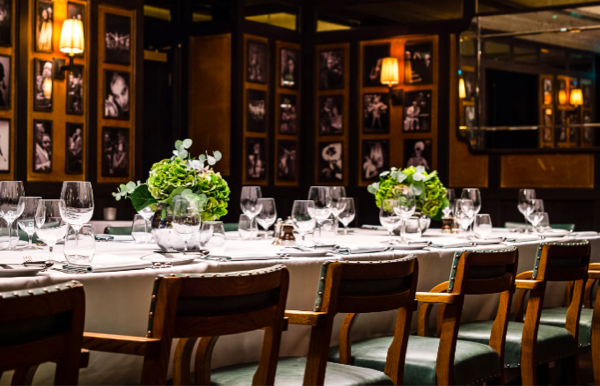 The Galatea will seat 24 over three round tables of 8 and up to 16 on one table. Standing capacity will be 40. 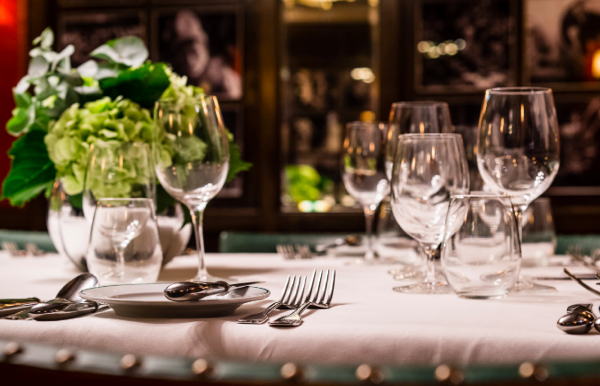 Head Chef, Sean Burbidge creates menus especially for the private rooms which include an eclectic mix of modern British, comfort food and international dishes.